When a young girl is found dead with a doll that is believed to have been left as a totem, detectives Benson and Stabler team up with Captain Jackson, a psychologist who assisted them with a recent case, to investigate her murder. 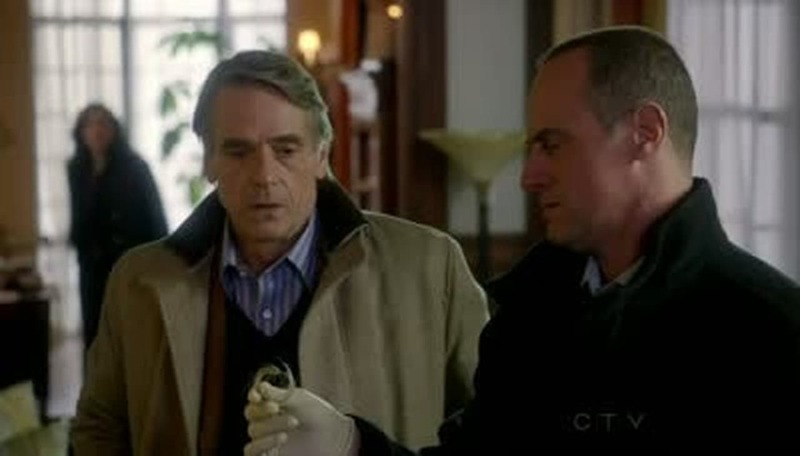 Jackson joins the detectives as they retrace the girl’s last steps and go to meet with her piano teacher June Frye. Jackson’s skills prove to be invaluable in deciphering the meaning of the totem and ultimately finding her killer.